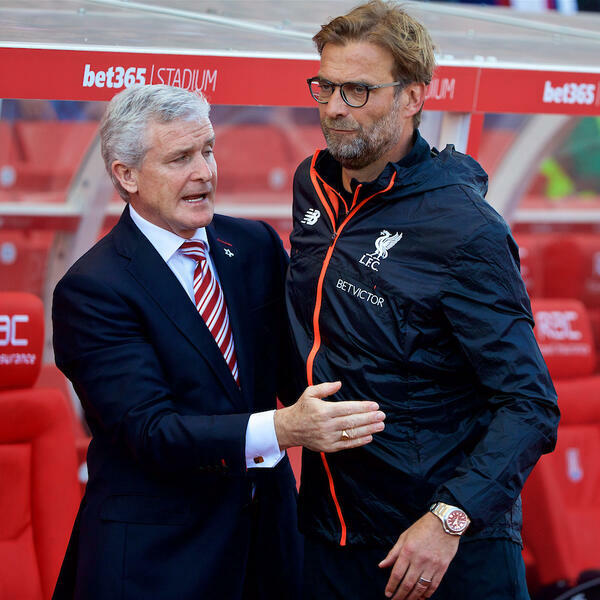 Audioboom / The Weekender: Can Liverpool Put The Saints To The Sword? What a week, what a Weekender we have for you. We start looking back at Liverpool vs PSG, a great win dissected one last time by John Gibbons, Caoimhe O'Neill, Emilia Bona and Adam Smith. Then John chats to Forbes Parr about the work the LFC Foundation is doing before Neil speaks to George Dugdale about Oxford United and BT's football coverage. Then we have Andrew Pimberley and Nisha Katona in talking about their Mowgli Trust Dogs Show at Claremont Farm this week. What a day that sounds. We end speaking about season ticket pricing and Southampton's visit to Anfield this weekend. What to expect from Mark Hughes's men? And what might Klopp do? It is everything a weekend needs. And it starts here.